Family and friends enjoyed popular rock band 7th Heaven Friday night and great live entertainment throughout the weekend. Authentic Greek food items included souvlaki, pastichio, gyros, moussaka, rotisserie chicken and more. 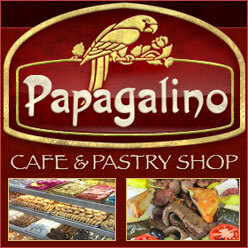 Greek sweets include baklava, kourambiedes, loukoumades, diples frappe coffee and other popular items.